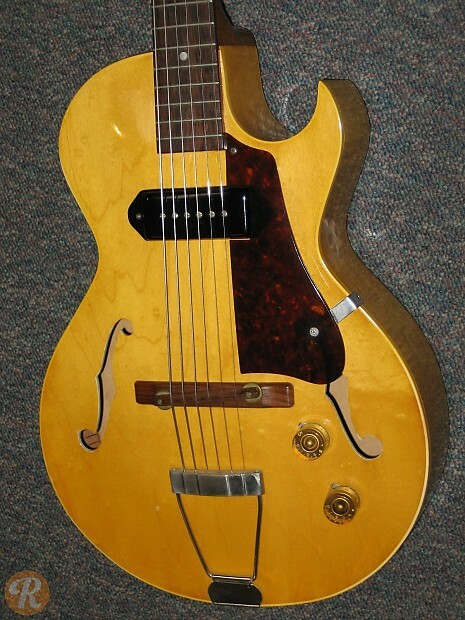 The 3/4-sized Gibson ES-140 was similar to the ES-175 in design, but with a smaller scale and body shape. 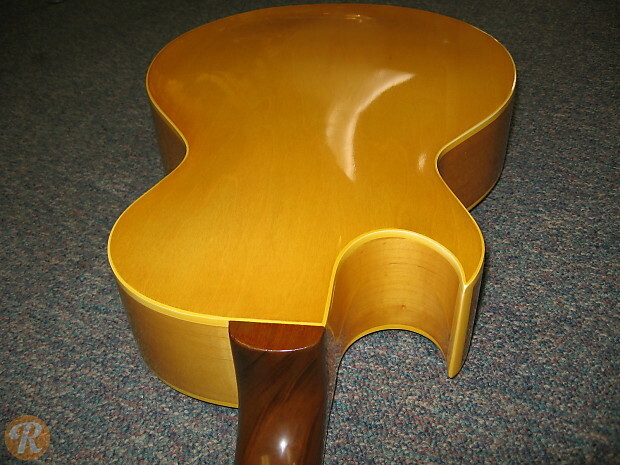 This hollowbody premiered with a P-90 pickup in the neck position and a trapeze tailpiece. 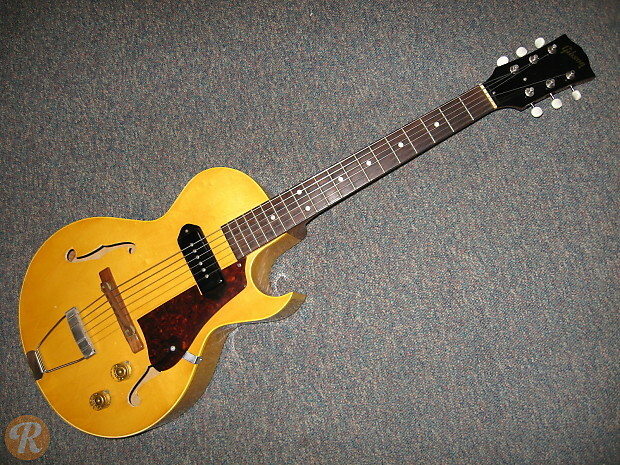 The ES-140 design stayed more or less the same until it was discontinued in 1957. The rarer Natural finish option was introduced in 1953.